Personalized Nursing Light House Inc - Halfway House Substance abuse treatment, Halfway house, Buprenorphine Services. 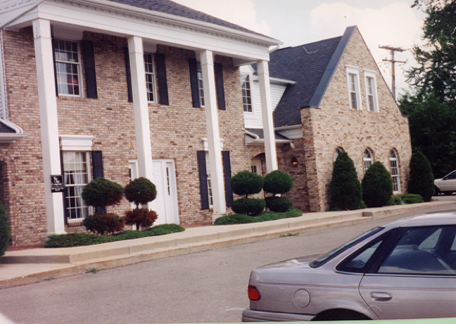 Services: Substance abuse treatment, Halfway house, Buprenorphine Services. PNLH is a non profit, 501 (C) (3) corporation serving the needs of adults seeking recovery from addiction since 1990. PNLH is, and has been, nationally accredited by CARF since 1991. - Intensive Outpatient Programs with Domicile (IOPD - PNLH was a Pioneer in developing this level of care in the early 1990's). - Enhanced Outpatient Programs with and without Domicile (PNLH, a leader in developing this level of care in 2006). - Peer to Peer Recovery Coaches (One of the first in southeastern Michigan to offer this service). - Short Term Residential Services: 24 hour supervision for less than 14 days in length (beginning October 2009). This is a woman's specific, trauma focused program. - Case Management: Strength based, client focused case management services both for PNLH funded clients and across the provider network for select treatment centers funded by SEMCA, Detroit & Oakland County. - Partial Hospitalization: 6 hours per day, 5 days per week of clinical groups and individual treatment. 2 hour clinical assessment completed by masters prepared clinicians assessing for SA and MH related issues. One to 3 day seminars for persons in the early stages of change. Posting Comments below is for viewers on this website only. If you have information that can help users regarding Personalized Nursing Light House Inc - Halfway House, please provide it below.